Cynthia Katherine Gillispie, 56 of Prescott, Kansas passed away March 20, 2018, at Mercy Hospital in Fort Scott, Kansas. Cremation, with private family interment to be held at a later date. 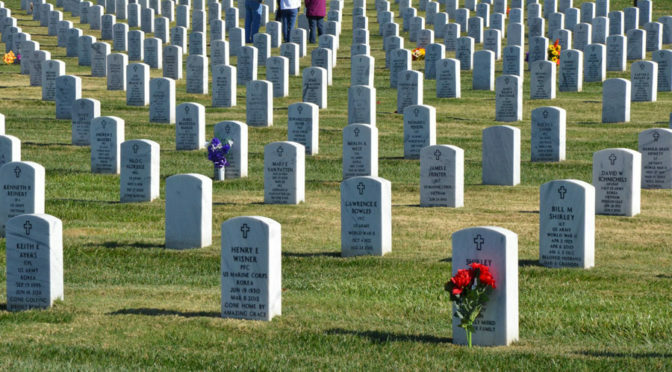 Memorial contributions in lieu of flowers are suggested to United Methodist Women in Prescott, Kansas or to the ALS Association (6950 Squibb Road Suite 210 Mission, KS 66202). Arrangements entrusted to the Mullinax Funeral Home (660-679-0009) in Butler, Missouri. Messages of condolence for the family may be left at www.mullinaxfuneralhome.com. Cynthia was born July 17, 1961, in Fort Scott, Kansas. She grew up and attended school in Fort Scott. 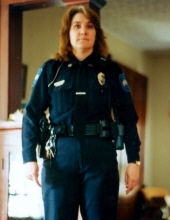 Following high school, she moved to Texas and eventually made her way back to Fort Scott to serve the Police and Sheriff’s Department of Bourbon County and Sheriff’s Department of Linn County for 20 years. Cindy is preceded in death by her parents Johnny Joe Sheehy and Patricia Ann Burrous, and brother John Sheehy. She is survived by her husband Earl Gillispie, her three daughters Morgan Gillispie, Randie Schlichting, and Kathy Messer; her brothers Tony and Joe Sheehy; and several nieces, nephews, and grandchildren. Ty for protected our country as u did ..
Prayers for the family. Cindy was a great person and server the people well.